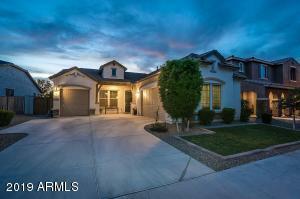 Below you will find Chandler new homes for sale. 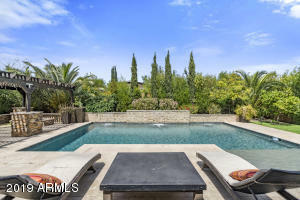 Feel free to browse the list below to find your dream home. 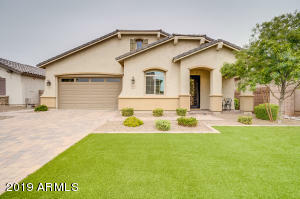 Chandler new homes are a great option for homebuyers in this area and the surrounding cities in Arizona’s southeast valley including Apache Junction, Gilbert and Mesa. 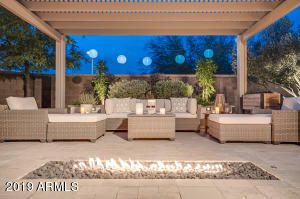 Chandler new homes offer homebuyers a beautiful variety of living options from modest starter homes to grand luxury residences. 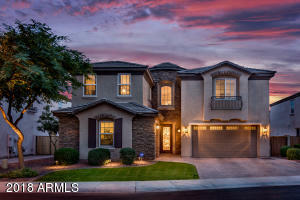 For those seeking comfortable, luxury living, you’ll love the collection of beautiful Chandler new homes in Regency at Victoria Manor. 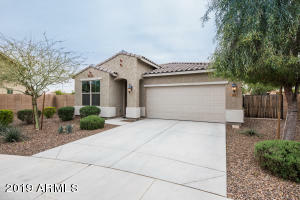 Built by K Hovnanian, this community features 3 unique floor plans and offers convenient access to major freeways, shopping centers, great schools, churches, recreation and more. 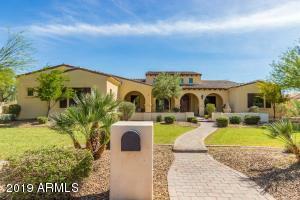 Contact us to learn more about current incentives in this new Chandler subdivision. 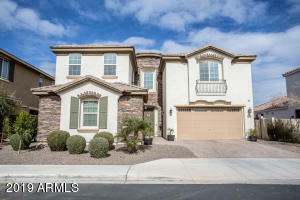 The residences found in the gated Reserve at Fulton Ranch by Fulton Homes are ideal for those who’d rather not fuss with the maintenance of a large yard and prefer the lock and leave lifestyle. This premium community of 218 quaint homesites offers great amenities including high-end shopping, fine foods grocery, excellent restaurants and more. 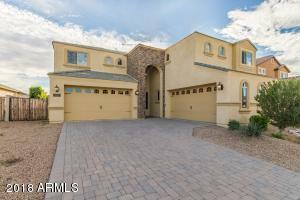 To schedule a private home showing of these Chandler new homes, please contact us. 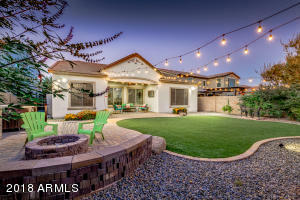 Built by Pulte Homes, the Chandler new homes for sale in the neighboring Waters at Ocotillo Cactus Series and Waters at Ocotillo Majesty Series offer idyllic waterfront living with a gorgeous collection of generous-sized single family homes. If exclusivity is your preference, then you’ll definitely want to check out the 32 home site enclave of Maplewood Court Summit Collection. 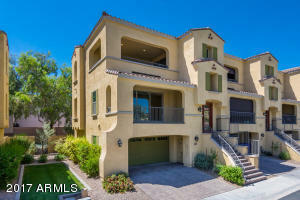 This Taylor Morrison development is located in one of Chandler’s most desirable areas and features 6 unique floors plans each equipped with a beautifully designed kitchen and ideal open living spaces. 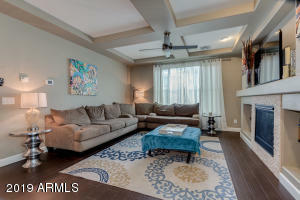 Get in touch for homebuyers incentives in this Chandler new homes community. 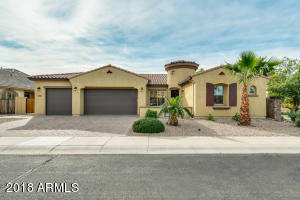 Located at the corner of Gilbert and Ocotillo roads, Maracay Homes at Artesian Ranch features a brand new collection of contemporary one and two-story home designs with innovative amenities such as spacious foyer, great rooms, walk-in kitchen pantries and bonus suites. 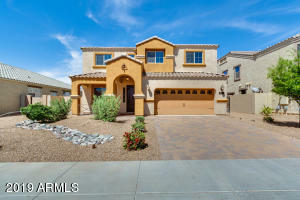 This great neighborhood of Chandler new homes offers convenient access to excellent shopping, dining and entertainment in the East Valley. 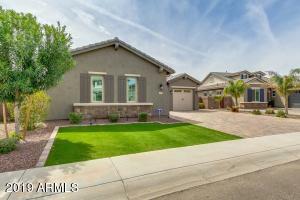 Interested in these lovely new Chandler homes? Contact us for a private tour.